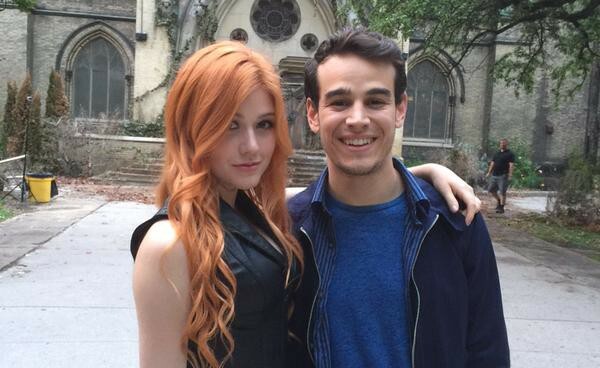 While the weekday is away, these Shadowhunters will play. Over the weekend there were some new photos (and a video) released from executive producer McG and show runner Ed Decter, as well as some photos from the cast as they enjoyed their weekend. Emeraude is so beauty and perfect Izzy when is dress up appropriately. I hope stylists to take a note on time! I wish I was playing Jenga with them!